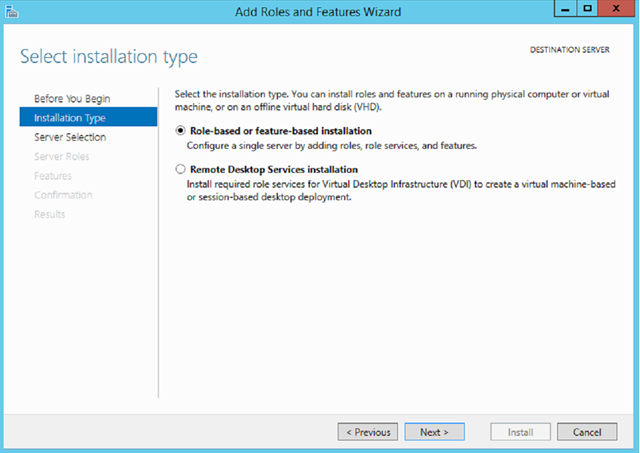 Install Server 2012 R2 Operating System. 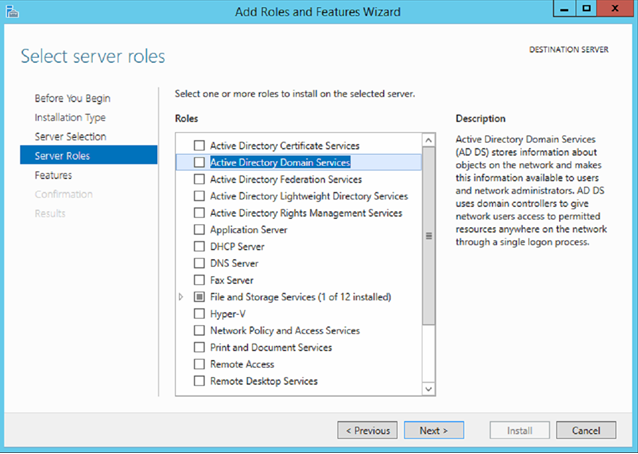 Join server to the domain. 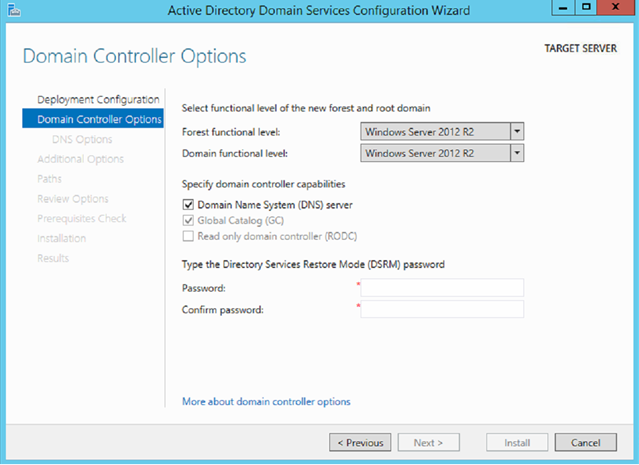 Promote the Server to a Domain Controller. 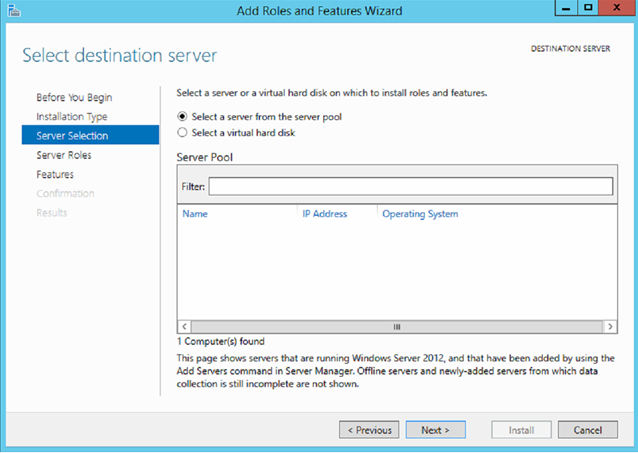 Open up Server Manager on your New 2012 R2 Server. Read through the information (if you knew to this), to continue click Next. 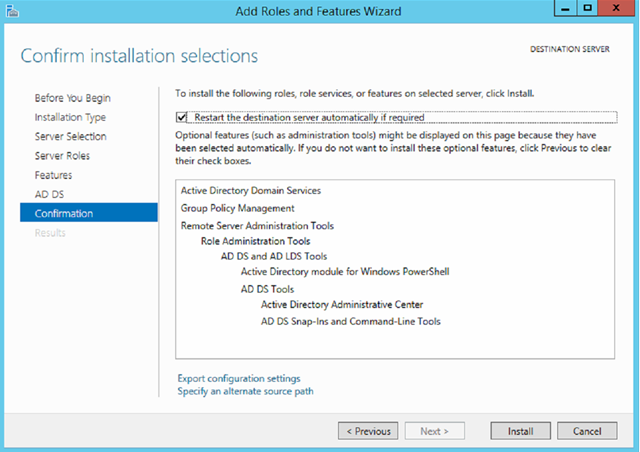 Select “Role-Based or feature-based installation” and click Next. In my case I had multiple DC’s, I selected one, after that click Next. Click “Add Features” and then click Next. Review the summary and then click the Install Button. 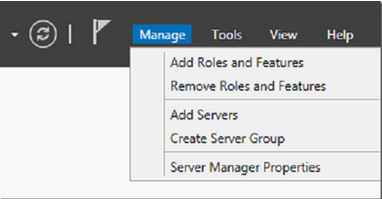 Click on “Promote this server to a domain controller”, you can either use the hyper-link above or click on the yellow exclamation in Server Manager next to the refresh button. 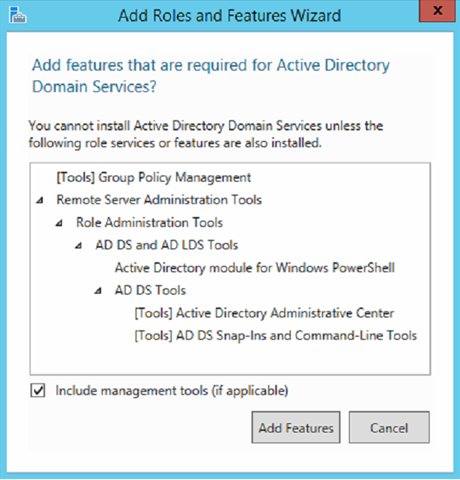 I chose option 1 “Add a domain controller to an existing domain”, then click on the select button to select your domain. 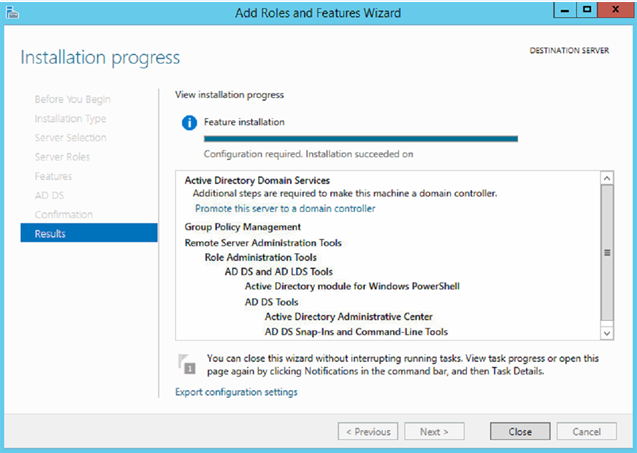 After this click on change and enter the details of a Domain Admin. Once done click the Next button. 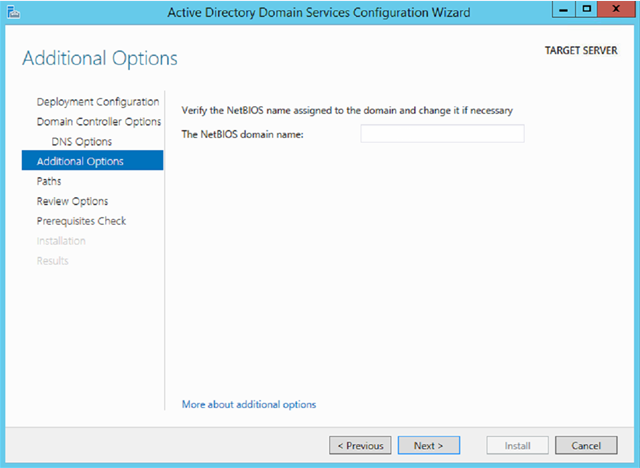 Select if this is a DNS server. Type in the DRSM password and store this password. Click the Next button. 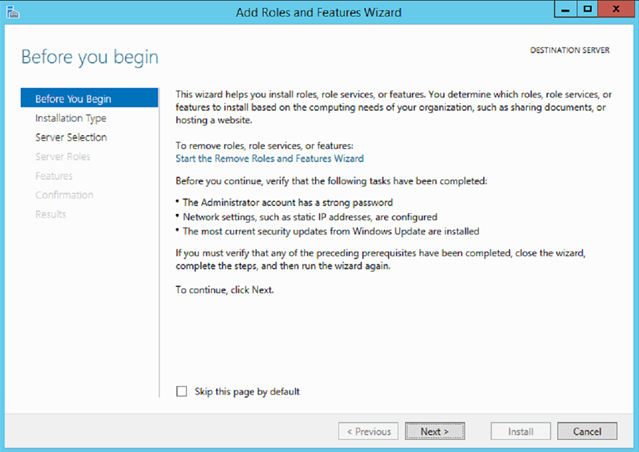 Verify the information and click Next. Review the options and then click Next. 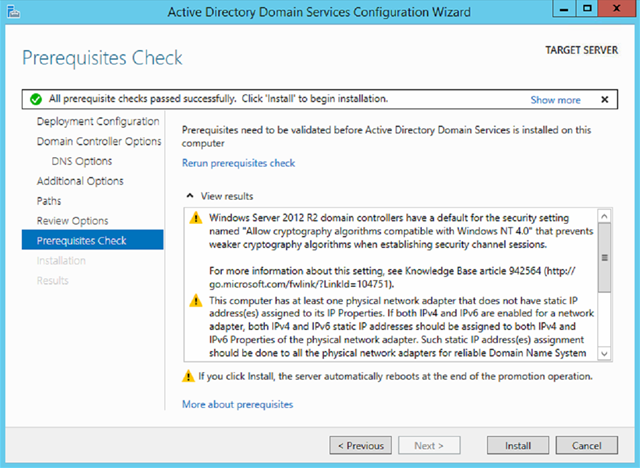 The prerequisite check will run, you can view the warnings and click the Install Button. Progress screen. This will replicate all information. 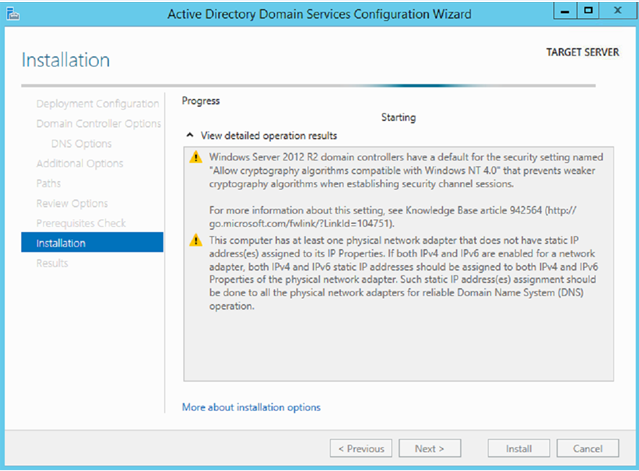 The above screen will appear when the installation is complete and your server will automatically restart after a min. 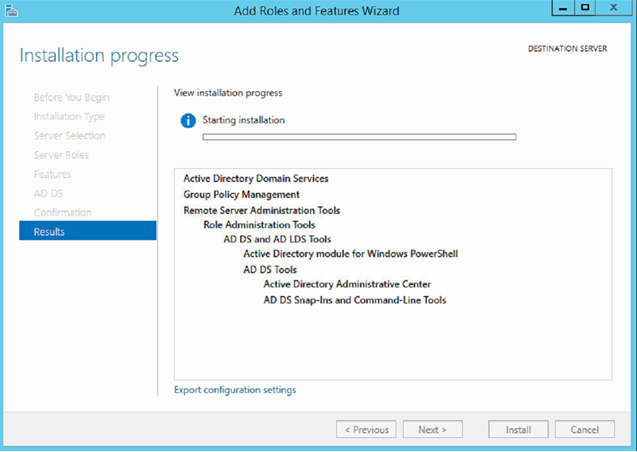 After the restart you will have a new domain controller in your environment. 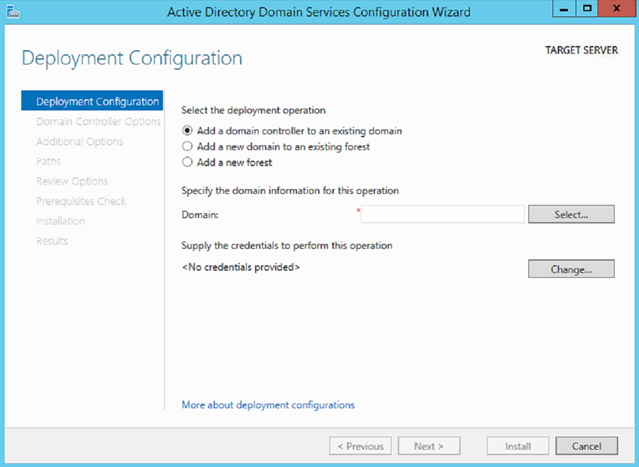 After that you can go back to your elevated prompt and query FSMO and it should show the name of the DC you moved the roles to.